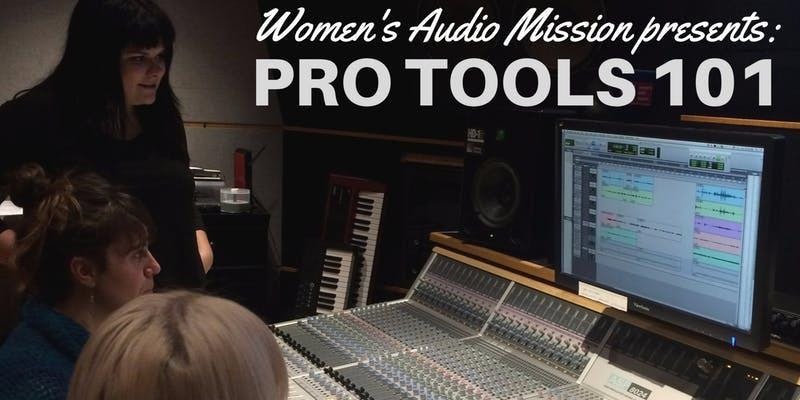 Join Women’s Audio Mission for a workshop dedicated to learning recording techniques and tools. This is a three part course, it will take place over the course of three Wednesdays (2/13, 2/20, 2/27)from 6:30-9:00pm. More information on the class and registration can be found here.